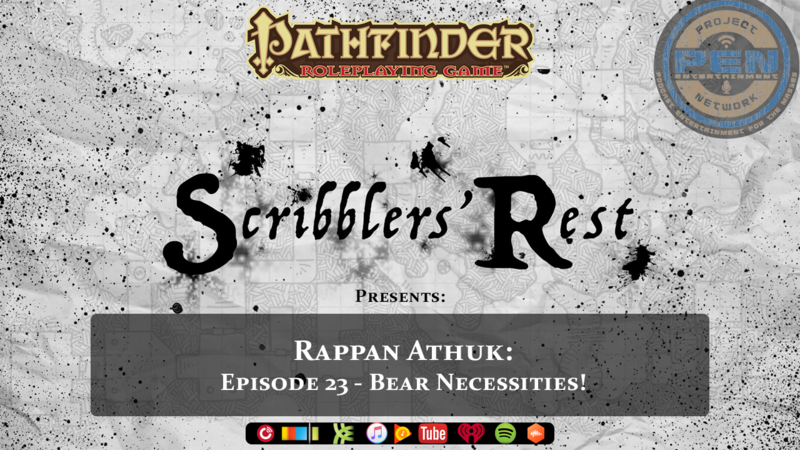 Scribblers' Rest: Episode 22 - Pathfinder - Rappan Athuk! : – Trolling! 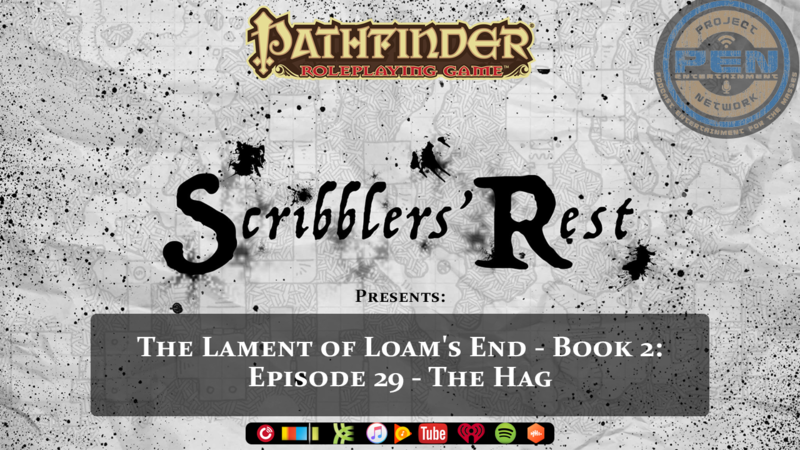 The Scribblers get real as they venture head first into Rappan Athuk: Episode 22 – Trolling!